This beautifully maintained home is 3 bedroom, 2 baths, 1, 447 sqft and located on a corner lot in the highly desirable Lincoln Meadows Subdivision.This open and bright home comes with all Kitchen Appliances, Window Treatments, Ceiling Fans, Double Pained Windows, Vaulted Ceilings, Fenced Backyard & Patio. 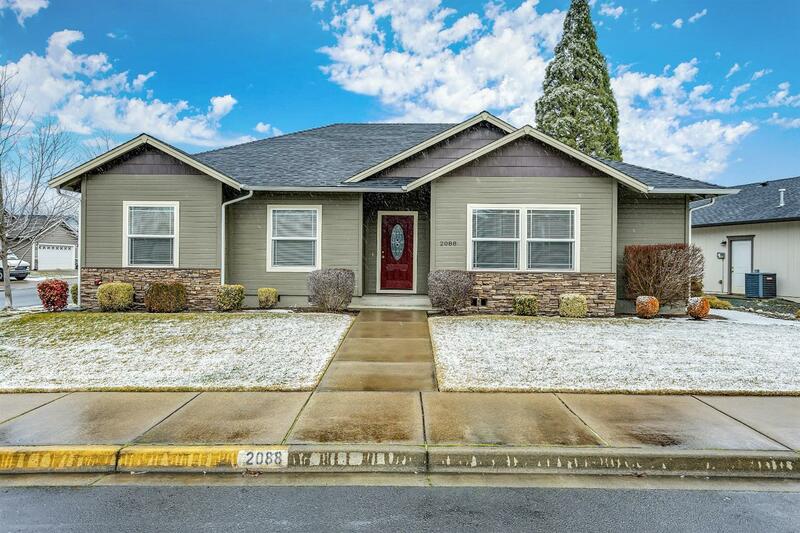 Close distance to All Sports Park & the beautiful Rogue River, yet minutes from the New Hospital, Downtown and located in Three Rivers School District! This bright beautiful home is a must see!